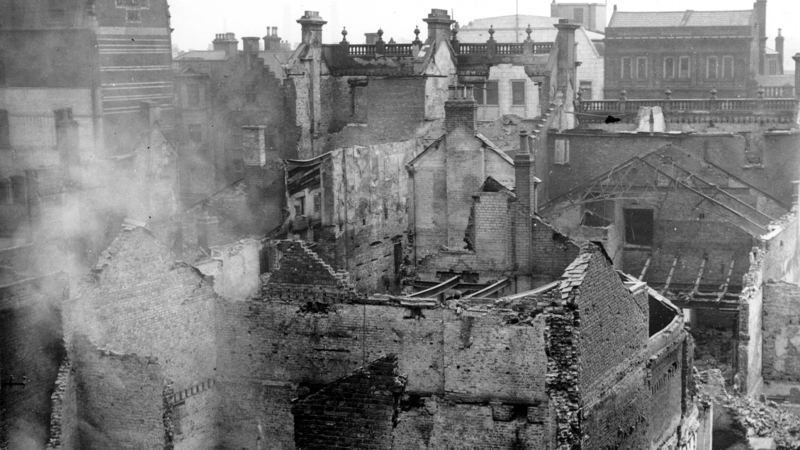 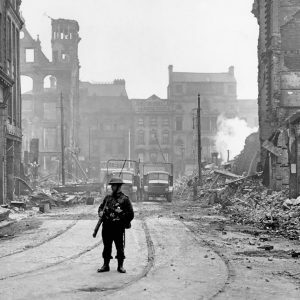 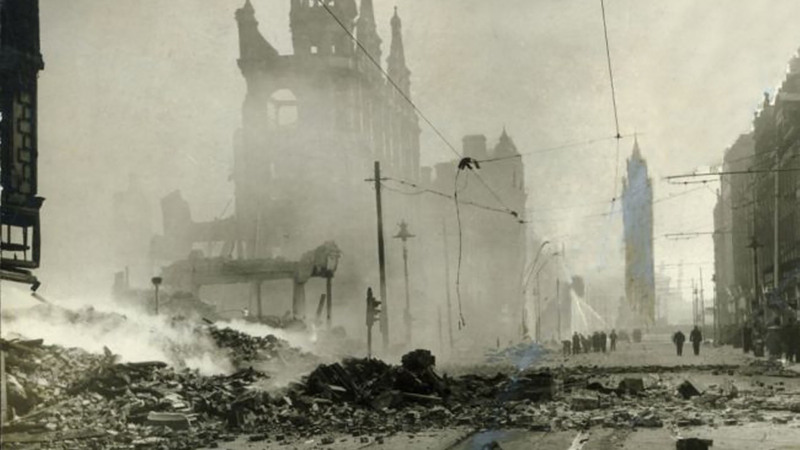 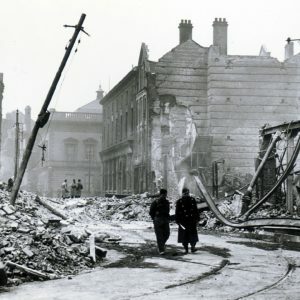 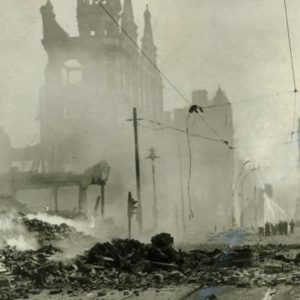 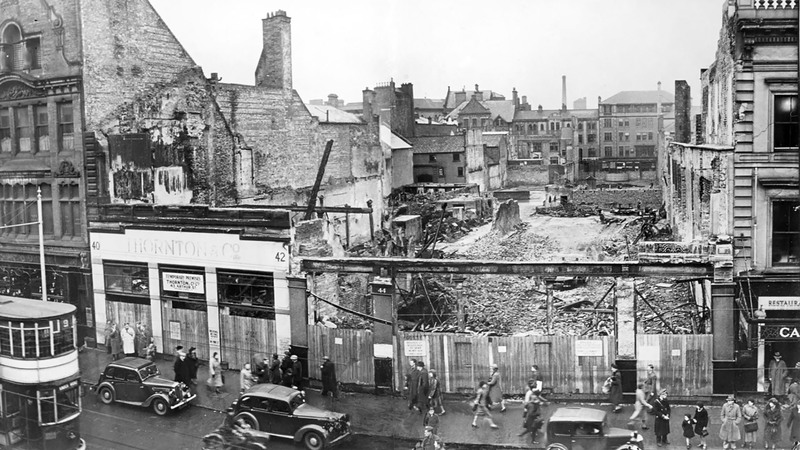 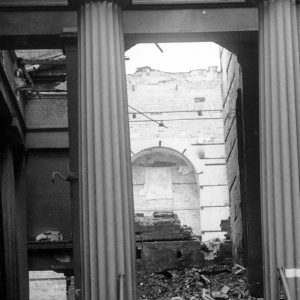 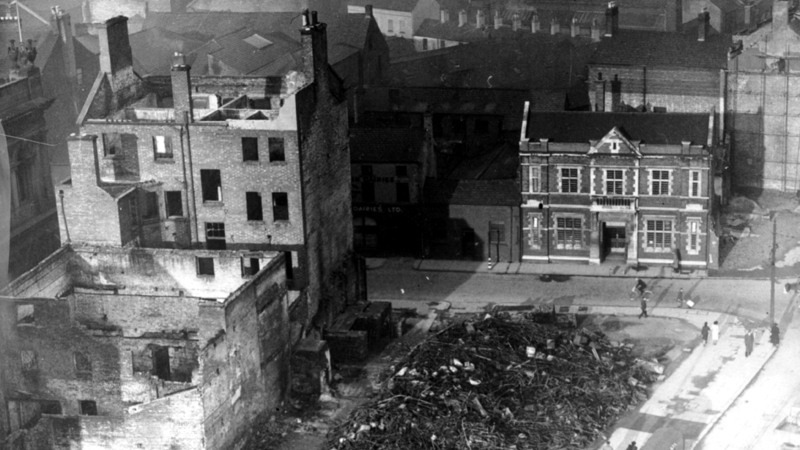 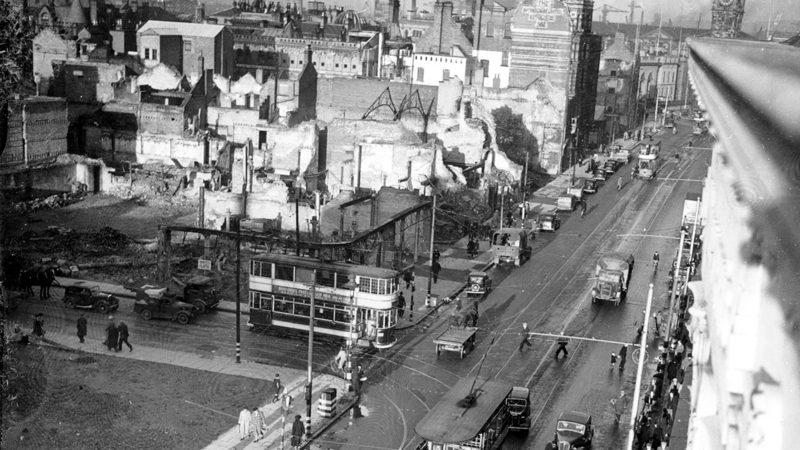 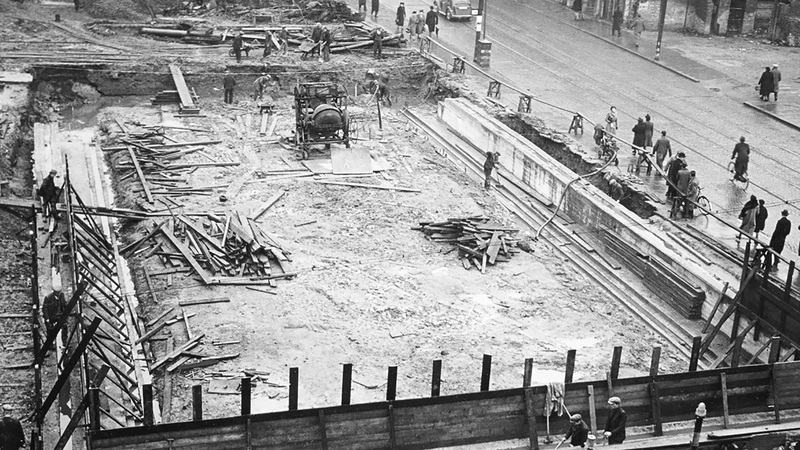 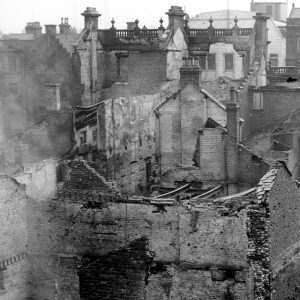 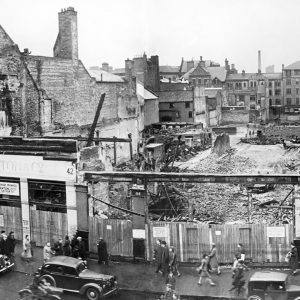 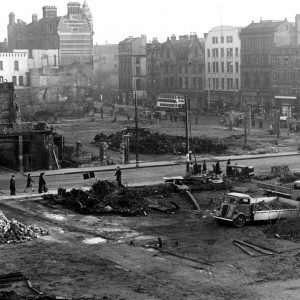 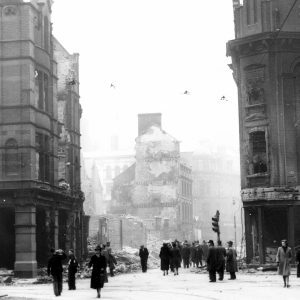 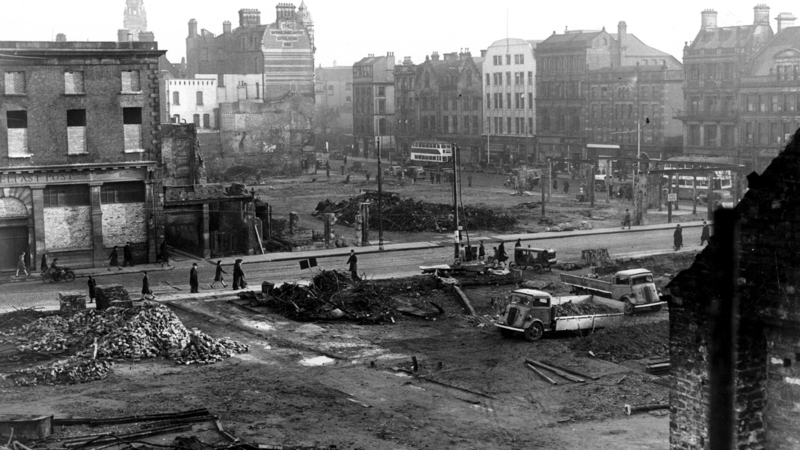 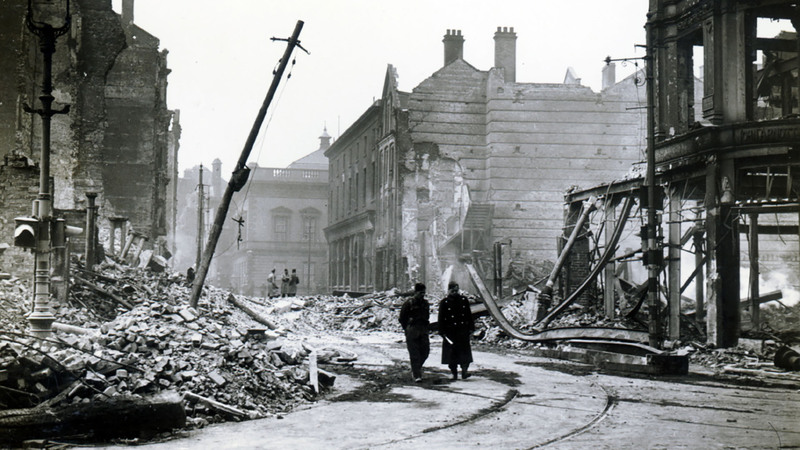 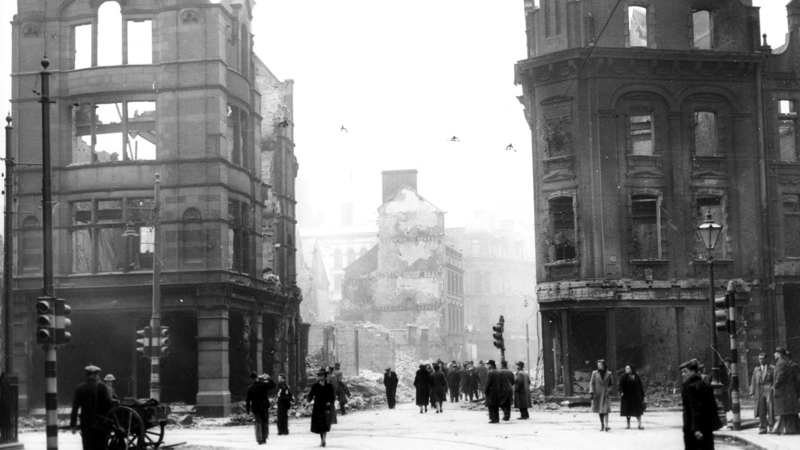 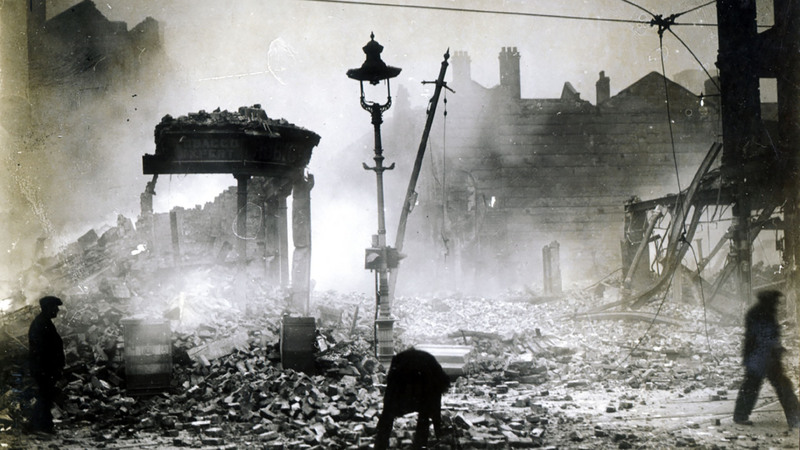 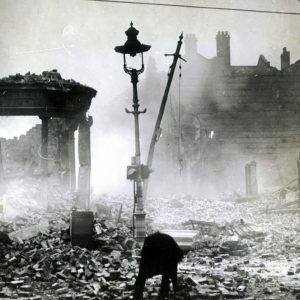 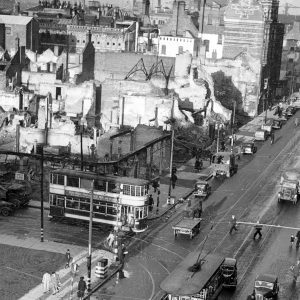 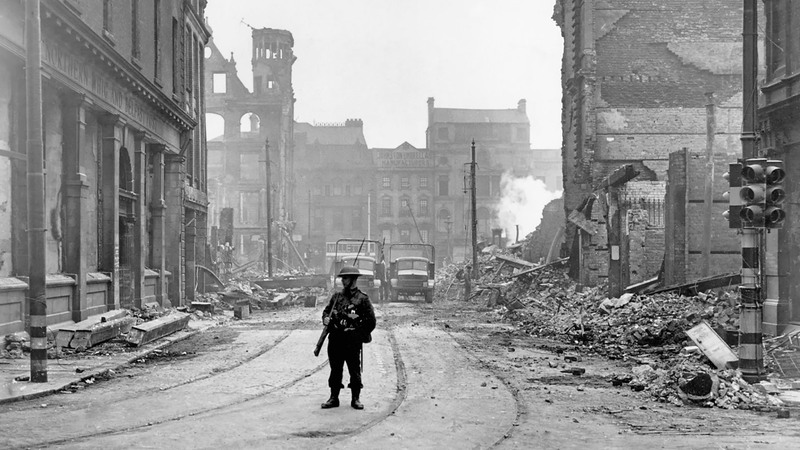 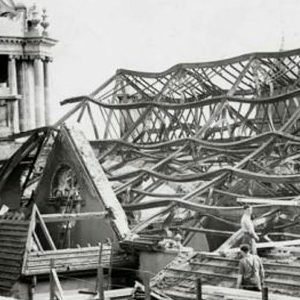 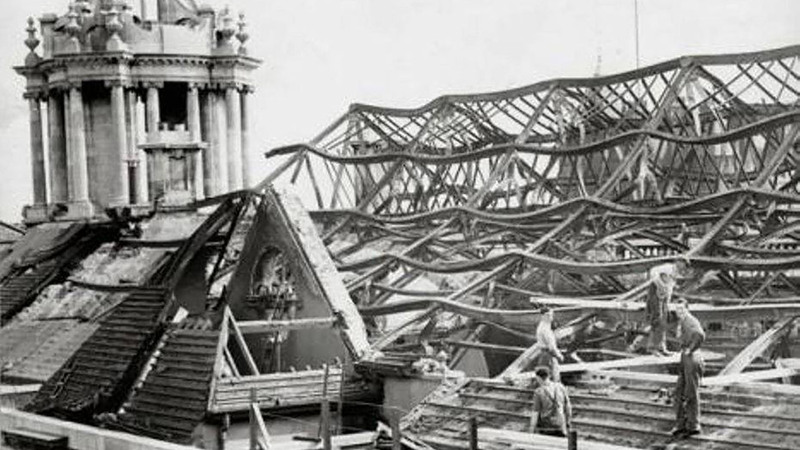 In April and May 1941, Luftwaffe bombs on Belfast City Centre tore the heart out of the industrial city in what would become known as the Belfast Blitz. 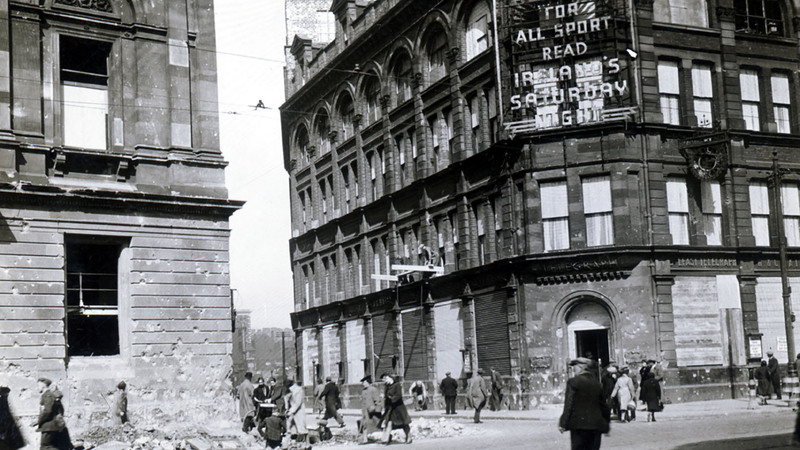 Donegall Street lies in the heart of Belfast's Cathedral Quarter. 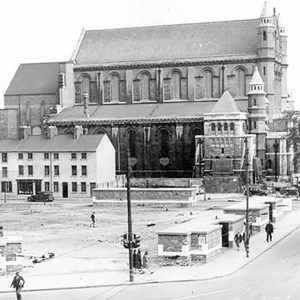 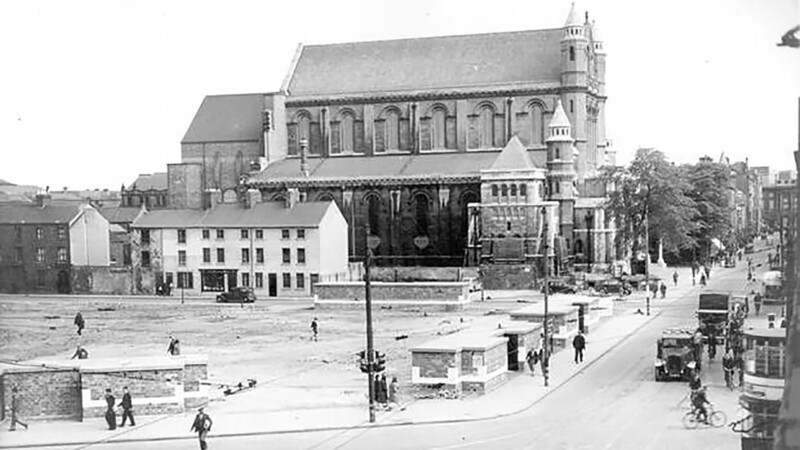 St. Anne's Cathedral is one of a few buildings in the area to survive the Belfast Blitz. 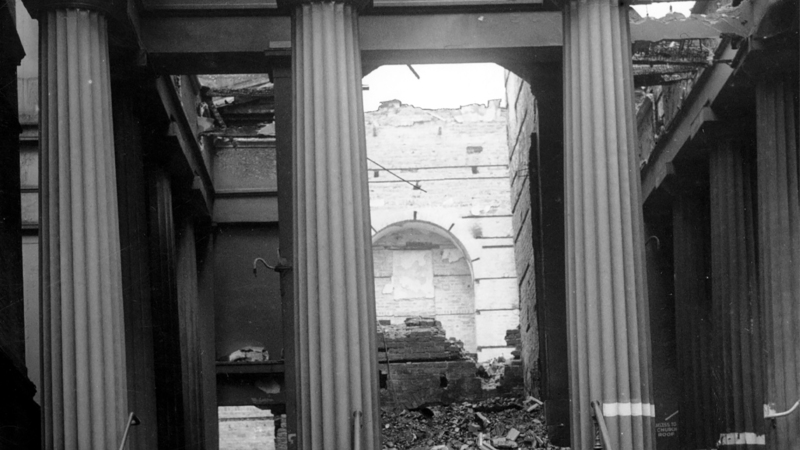 Sugarhouse Entry took its name from the old sugar refinery in Belfast. 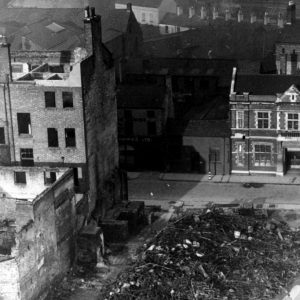 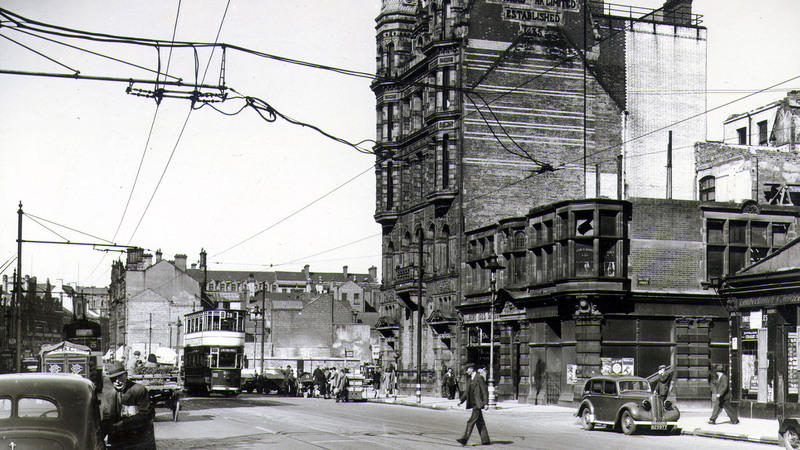 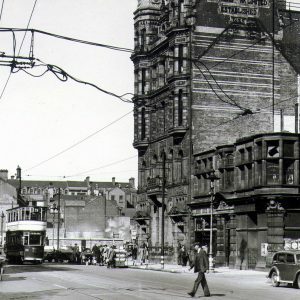 This lane once ran parallel to Bridge Street between High Street and Waring Street. 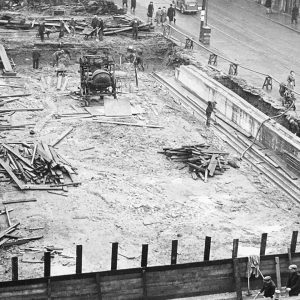 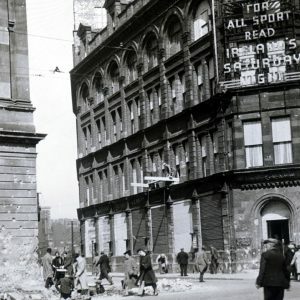 If you enjoyed this post on "Belfast Blitz: Bombs on Belfast City Centre", please share with your friends and followers.